People don't talk about it a lot, but finding the right real estate agent can be the difference between a happy, stress-free home buying selling or rental experience, and an unhappy, stressful experience. First, you'll want an agent ready and able to make a full-time commitment to you. I recognize the value of your rental investment! It is my extensive experience in training people to be wealthy through real estate investing for years. Beginning in Hamilton, Ontario Canada, I cut my teeth on multi-family units and since have moved to single-family investments. I am backed by many years of investing both in Canada and the United States. Second, you'll want an agent with the experience needed to know the local neighborhoods, schools, market conditions, ordinances, etc. With my years of experience in the local market - I have the expertise and track record of success you need. 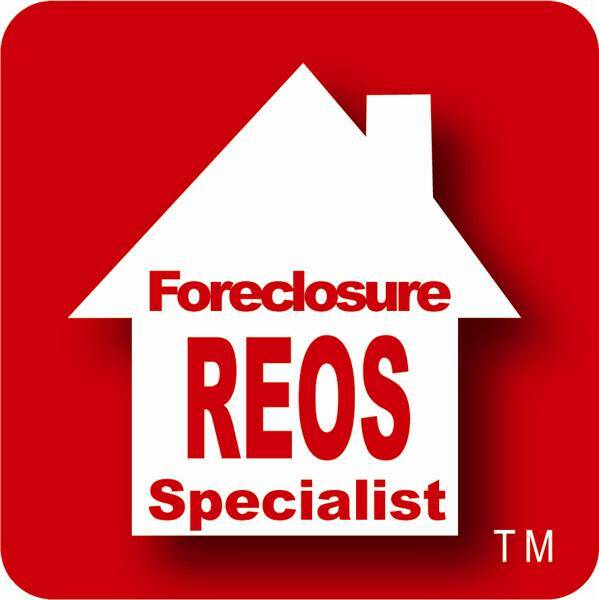 Running my own property management company for eight years and my active membership and involvement in Lee County landlords, gives me hands on experience with what the needs are in this market and local area. 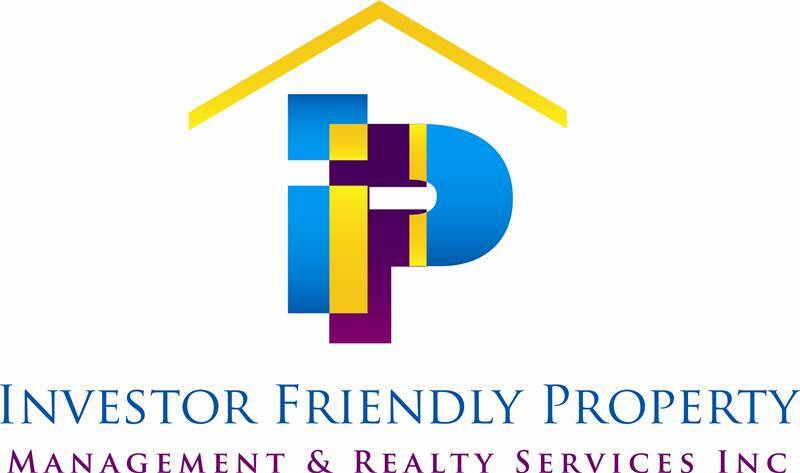 Property Management Specialist We are structured to help you locate qualified residents to fill your vacancies! Through our strategic marketing and advertising we can help you fill vacancies quickly and affordably! The best in SWF. Let's get together and talk about your home buying/renting and/or selling plans. Call me at the office (239.246-0277) or send me an e-mail (SWFLREOS@gmail.com), we'll set-up a time that is easy and convenient for you to meet.